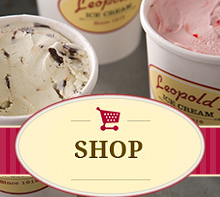 Leopold's Ice Cream / Scrapbook / Leopold's in the News / Doggone! 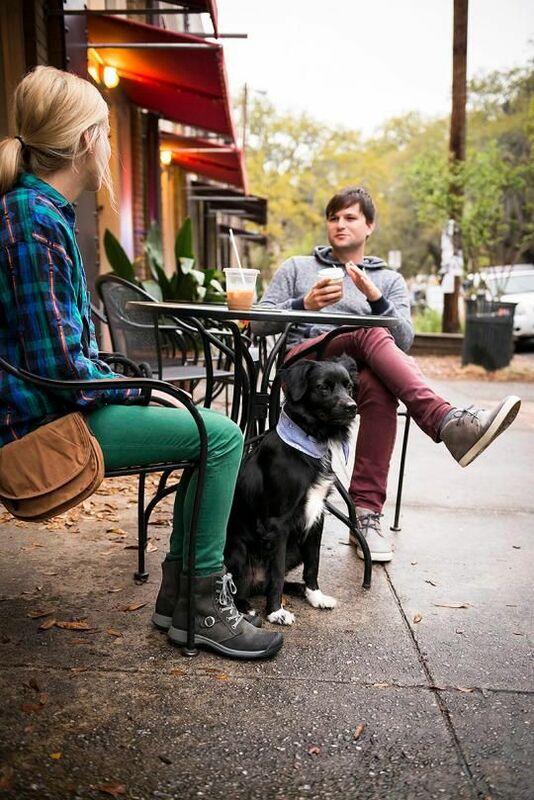 Is Savannah the Most Dog-Friendly City in the U.S.? Short answer: Yesh. My dog thinks so. In May, our 2-year-old papillon Huckleberry took us on vacation to one of the most charm-filled cities in America: Savannah, Georgia. Huckleberry’s favorite spot may have been Leopold’s, though, an iconic 1919 ice cream shop on trendy Broughton street. The dog watching was sublime. « Leopold’s Annual Birthday Block Party – Saturday, August 15th!